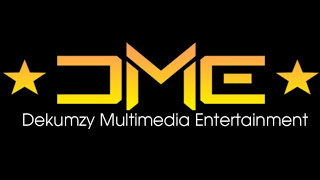 Dekumzy opens his 2019 singles account with “Osisi Ego”. 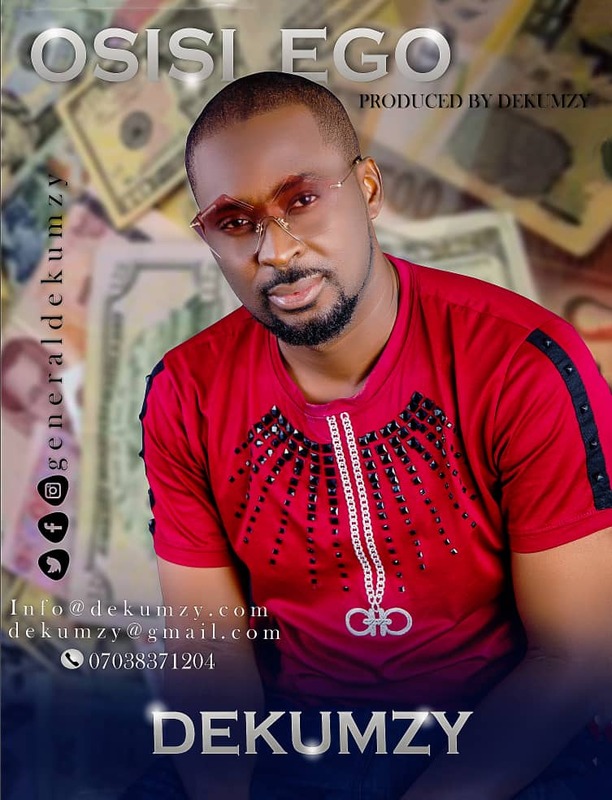 After years of diverting his attention to Film Score compositions and music production, Dekumzy has decided to fulfil his fans’ demand with this track. Lets hope this will mark his return to singing.